Home / News / Want to join the SUN Movement Civil Society Network Steering Group? 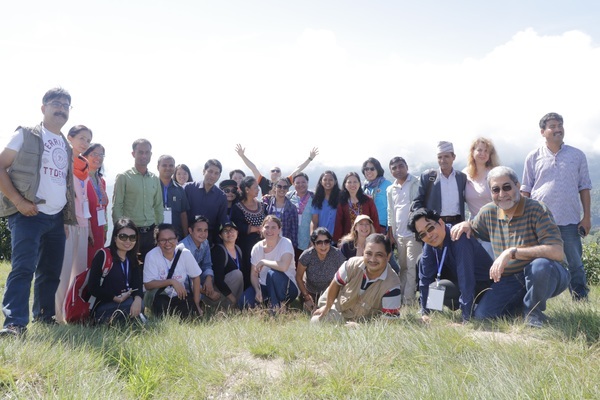 Want to join the SUN Movement Civil Society Network Steering Group? The SUN Civil Society Network is calling for nominations for positions to its Steering Group – from committed professionals. The SUN Civil Society Network Steering Group is a dynamic and exciting group where its members can make a real difference for nutrition and food security, the world over. Is this you? Or do you know someone who fits the bill? Current and new members are welcome to apply by filling in the online form, which link can be found below. For candidates who are not currently members of the SUN Civil Society Network, please get in touch, so as to start the process of becoming a member. The deadline for applications is 12 noon UK time (GMT+1) on Tuesday 29 May 2018.